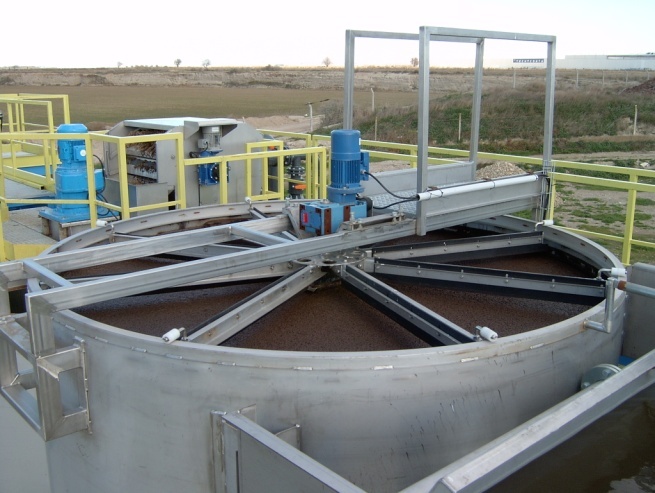 GreenFloat DAF is a versatile circular DAF system that provides very high separation efficiency at relatively low cost.The prime principle is the counter current flows that assure premium solids capture. We offer various hydraulic options from zero (full flow) circulation to above 100%, bubbles size control, no chemical operation (subject to testing) and other innovative features. The most impressive advantage is that we can build the most powerful DAF unit from used vessels (see examples below). 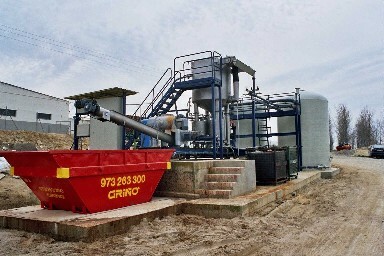 We offer also hydraulic sludge removal without any moving parts.